Part of the enjoyment of owning a BMW is the exceptional performance, design and technology built right into these vehicles. BMW’s commitment to automotive excellence through three core values – safety, quality and environmental care – has made this vehicle the beautiful and powerful car that you love. If you are looking for a great place for BMW repair near you or BMW service near you then come on by San Francisco Automotive Solutions Our BMW service specialists are just as passionate about your luxury performance vehicle as you are. We take great care in providing our BMW repair and maintenance services efficiently and timely to keep your automobile driving beautifully. We are confident that our BMW repair services is one of the best and that is why we offer a 3 year 36,000 mile warranty on all repairs and services. Our Master Technician’s expertise understands your BMW car and are excellent listeners. Each time you visit us, our goal is to provide a consistent service experience – right down to dealing with the same Technician. Building relationships with our customers helps us provide a higher, more personalized level of service. We truly want to provide you with the best BMW service in the San Francisco Bay Area. 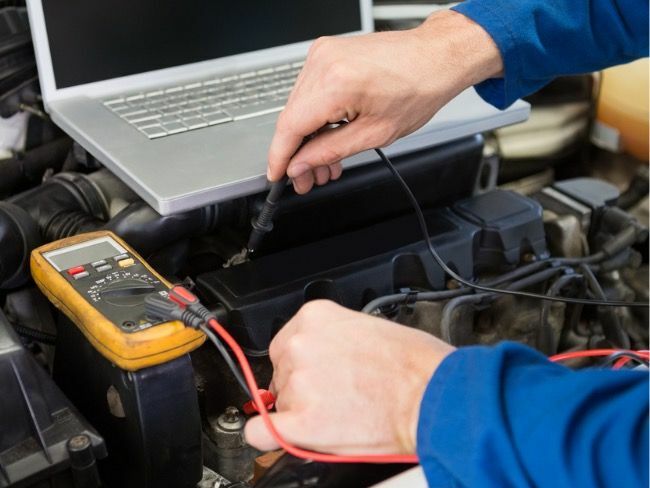 We have the complete, state-of-the-art BMW diagnostic suite of service equipment on our premises to handle diagnosis, service and repair on even the newest BMW models. Our certified BMW technicians use this equipment everyday to accurately and properly diagnose and service all BMW car repairs. Our capabilities are not limited, we can perform the latest software downloads, and service all aspects of your BMW, saving you a trip back to the dealer. We even have car dealers who send us work! 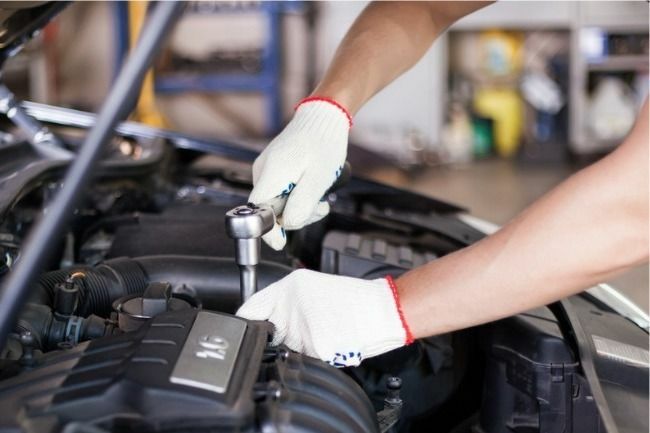 No one understands how to repair and maintain your BMW like San Francisco Automotive Solutions’s BMW Master Technicians. Our BMW specialists are much more than just mechanics, and must complete a wide assortment of training courses and programs. From minor maintenance, to the most complex diagnostic work and repair, our staff will complete your BMW repair services right the first time, on time, guaranteed! 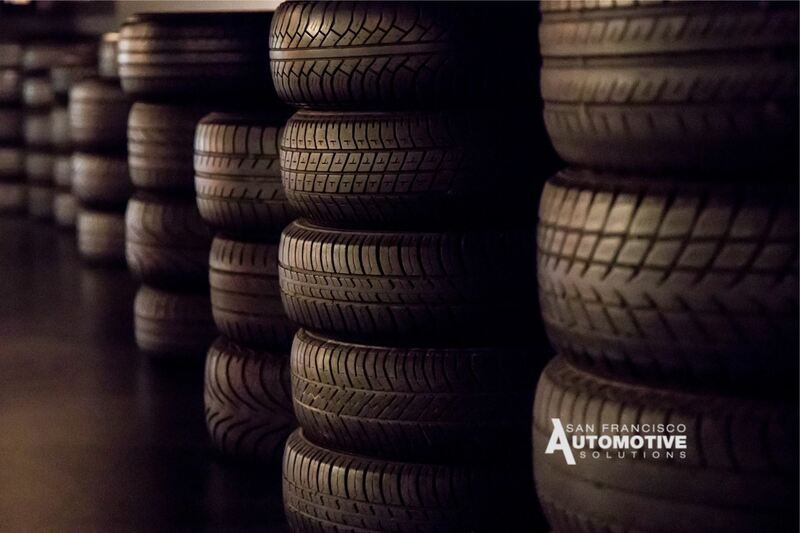 We have the right tires for your BMW and with San Francisco Automotive Solutions’s national buying power, we will match the right tire to compliment your unique driving style and conditions. San Francisco Automotive Solutions has been servicing BMW and other European automobiles since 1991. Through our experience, we know how to service and maintain any BMW vehicle, from timeless classics 1960 BMW 503 Cabriolet and the 1959 507 Roadster, to the very newest BMW 3 Series, 5 Series and X Series models! Just because you own a new BMW car under warranty does not mean you have to miss out on San Francisco Automotive Solutions services. We can perform your required or necessary BMW maintenance services while your car is still under factory warranty! We will stamp your maintenance book and use only factory approved parts and lubricants. Should a defect be discovered that falls under your new car warranty, we will inform you of this, notate the problem on our service order, and even call the new car dealer to explain the problem and schedule an appointment. While your BMW may last your lifetime, it still needs routine maintenance and auto repair services. That’s where our BMW specialists come in! 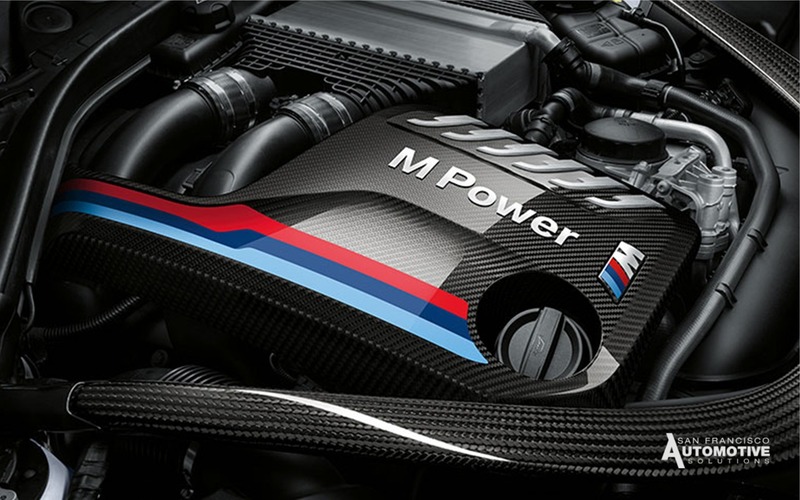 Our technicians are educated in the BMW engine and all of the vehicle’s functions. We are the BMW service and repair experts in the San Francisco. So whether your BMW needs an oil change, scheduled maintenance service, brake repair, or more, the passionate team of specialists at San Francisco Automotive Solutions is here to help!